We found 926 open box, clearance, and sales items from Alienware - Open Box - Alpha Desktop - Intel Core i3 - 4GB Memory - 500GB Hard Drive - Black. 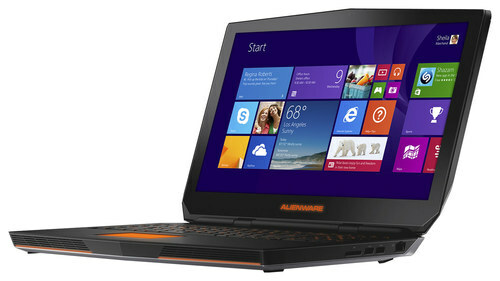 We found 1 open box, clearance, and sales items from Alienware - Open Box - Voltaire Desktop / Intel® Core i5 Processor / 6GB Memory / 1TB Hard Drive. We found 3 open box, clearance, and sales items from Alienware - Open Box - X51 Desktop - Intel Core i7 - 8GB Memory - 1TB Hard Drive. 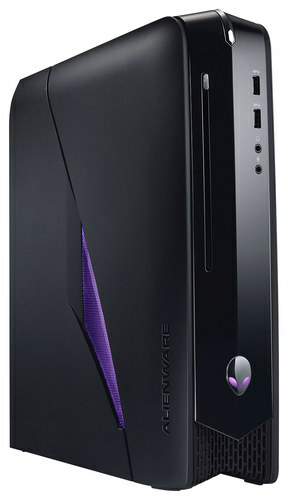 We found 1 open box, clearance, and sales items from Alienware - Open Box - X51 Desktop - 8GB Memory - 1TB Hard Drive. We found 0 open box, clearance, and sales items from Alienware - Open Box - Desktop - Intel Core i7 - 16GB Memory - 2TB Hard Drive - Epic Silver. We found 2 open box, clearance, and sales items from Alienware - Open Box - 15.6" Laptop - Intel Core i5 - 8GB Memory - 1TB Hard Drive - Epic Silver. We found 1 open box, clearance, and sales items from Alienware - Open Box - 17.3" Laptop - Intel Core i7 - 8GB Memory - 1TB Hard Drive - Epic Silver. 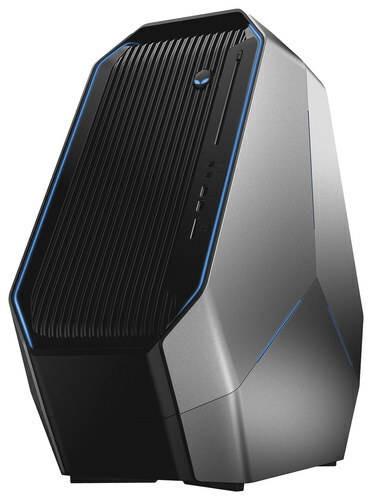 We found 3 open box, clearance, and sales items from Alienware - Open Box - X51 Desktop - Intel Core i7 - 16GB Memory - 1TB Hard Drive + 256GB Solid State Drive - Matte Stealth Black/Dark Chrome. 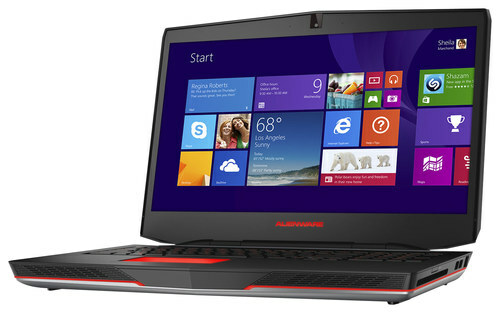 We found 2 open box, clearance, and sales items from Alienware - Open Box - Desktop - Intel Core i7 - 8GB Memory - 2TB Hard Drive - Matte Stealth Black/Dark Chrome. 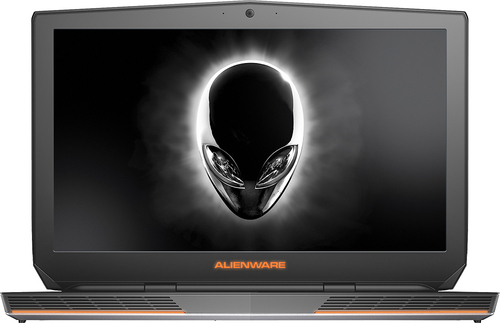 We found 21 open box, clearance, and sales items from Alienware - Open Box - 17.3" 4K Ultra HD Laptop - Intel Core i7 - 8GB Memory - 1TB Hard Drive + 128GB Solid State Drive - Epic Silver.